Apple has released iOS 7.1 Beta 3 to developers which included a number of bug fixes, the usual performance enhancements, but also a number of visual changes to the iOS 7 we’ve become accustom to since it’s release a few months ago. 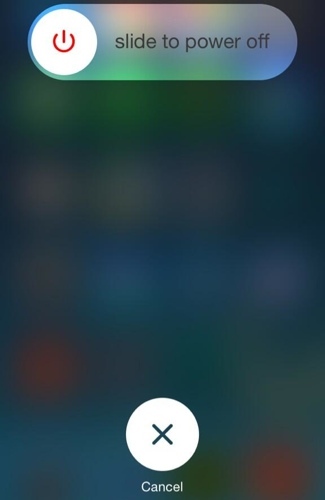 Several aspects of iOS 7.1 Beta 3 have actually significantly changed to give a whole new look and feel to Apple’s operating system. For example, the dialer has been updated with new buttons including a new call button, and some icons have been toned down to move away from the neon look with the previous icons. Keyboard:The keyboard has experienced a revamp, with a slight boldness being applied to the characters as well as a new design for the shift and delete key. The changes give effect to making the characters easier to see and the darker tones allow for better contrast. iOS 7 keyboard on the left, iOS 7.1 Beta 3 keyboard on the right. 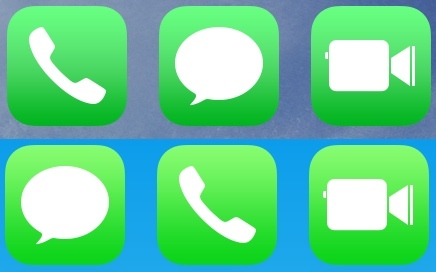 Icons:The green colouring in the Phone, Messages, and FaceTime app icons has been toned down and is darker. It makes the look of the operating system seem slightly darker. Darker iOS 7.1 Beta 3 icons on the top, brighter iOS 7 icons on the bottom. Phone:The phone has reduced the size of the icons, with a focus inherited by the overall design of iOS 7 of a minimalistic styling. 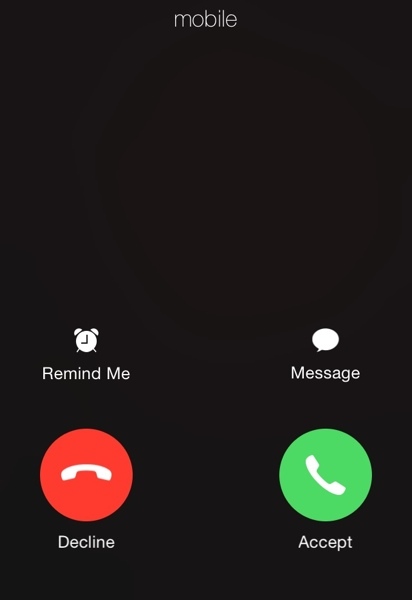 The standard incoming call screen with rectangular buttons have been replaced with a black background and two circular Decline and Accept icons. In addition, the ‘Call’ and ‘End’ buttons in the dialer have also been replaced with circular icons, again to bring the simplicity of a flat UI design consistent across the entire OS. 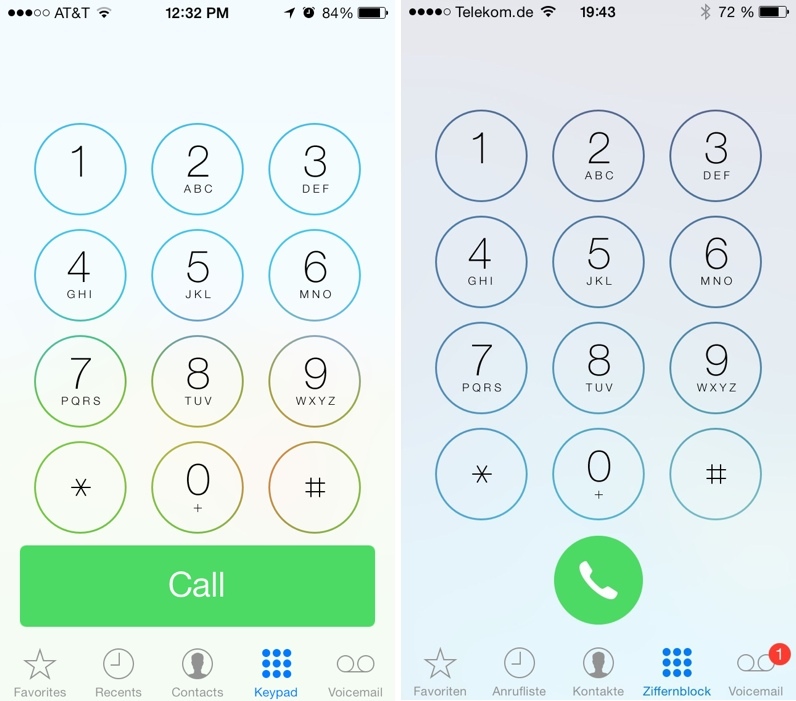 iOS 7 dialer on the left, iOS 7.1 Beta 3 dialer on the right. Shut Down: The power off screen has also gotten a facelift which does away with the red ‘slide to power off’ and cancel tabs and now includes a power off icon and cancel button to further contribute to the flat UI design. 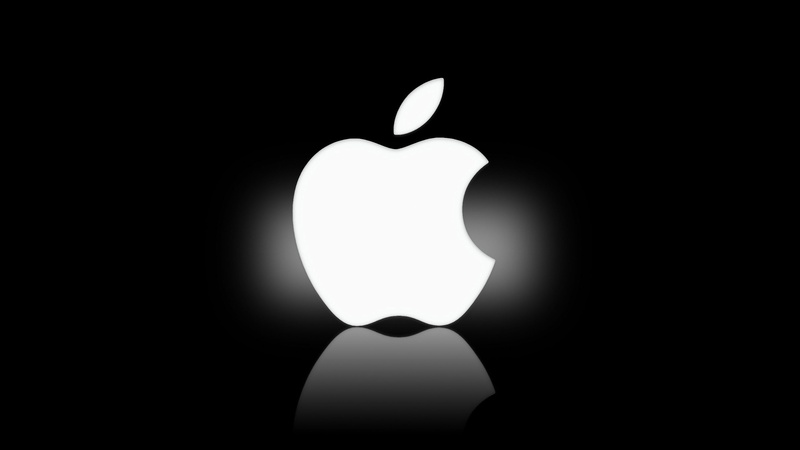 Sources have suggested that iOS 7.1 may not hit consumers devices until some time in March, indicating that iOS 7.1 Beta 3 and subsequent Beta releases will be subject to a lengthy Beta testing period. There are reportedly a number of known issues with iOS 7.1 which means it might be a while before we see these new icons being widely deployed on iDevices.